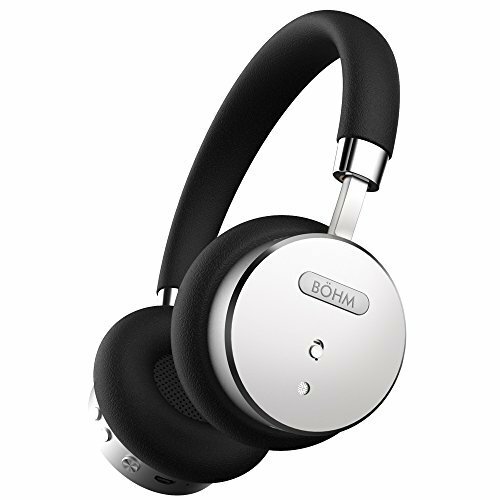 The BÖHM B-66 is stylish and has good sound, however, the noise-cancellation is a slight drawback. The BÖHM B-66 noise-cancelling headphones have received positive reviews for their good sound quality, their decent Bluetooth connection and their sleek design, great battery life and affordability However, users did find that their noise-cancellation was average at best and they were slightly uncomfortable on the ear. All-in-all, the BÖHM B-66 noise-cancelling headphones deliver a decent overall performance at a good price, but those looking to use these as travelling headphones for noise-cancelling should look elsewhere. The Böhm B66 offer better sound quality than you might expect, with clearly rendered midrange and treble, and enough weighty bass to satisfy.